Decay in teeth can lead to many problems and if it is left untreated you can lose teeth. That's why it is so important to have regular checkups that identify problem areas. These areas of decay can be addressed by our numerous restoration options. Cavities are the result of bacterial infection in the tooth leading to invasion and the creation of holes. These need to be cleaned and restored to prevent further damage to the tooth. At the Dental Health Centre we offer non-mercury options, such as composite restorations or various computer assisted options with the CEREC digital system. Porcelain crowns are a very durable, long-term solution. They are used when a tooth has suffered a significant decay or injury. A crown is fabricated with our digital CEREC system in the most natural manner possible in a single appointment. Before placement, the decay is first removed and the tooth shaped to provide the best structure for the crown to be placed on. 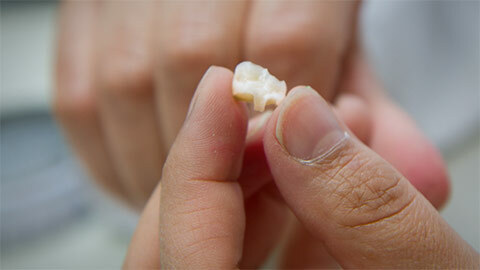 The crown is then placed on the tooth as a "cap", completely covering the tooth and protecting and strengthening it. An extremely durable restoration that is similar to a filling, but more precise. It differs from a filling because a digital impression of the space to be filled is taken and the digital CEREC system allows the design and milling of the very precise inlay porcelain restoration. This is what allows it to be fit in so precisely and be so durable, yet accomplished in a single appointment. An onlay is like an inlay, but covers much more of the tooth. 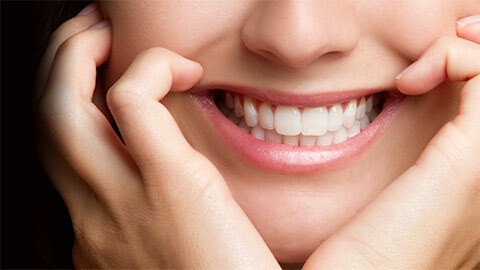 If you’re missing a tooth, then a dental bridge can help to restore your smile. Dental bridges secure an artificial tooth by linking the replacement to the surrounding teeth. If you need more information about Dental Restorations in Dieppe, contact us today.